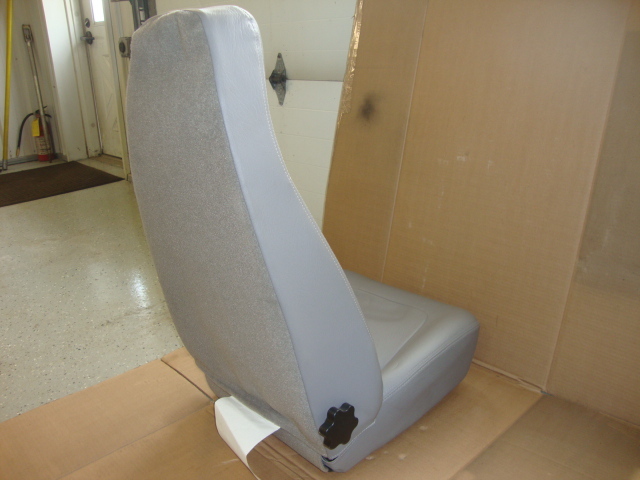 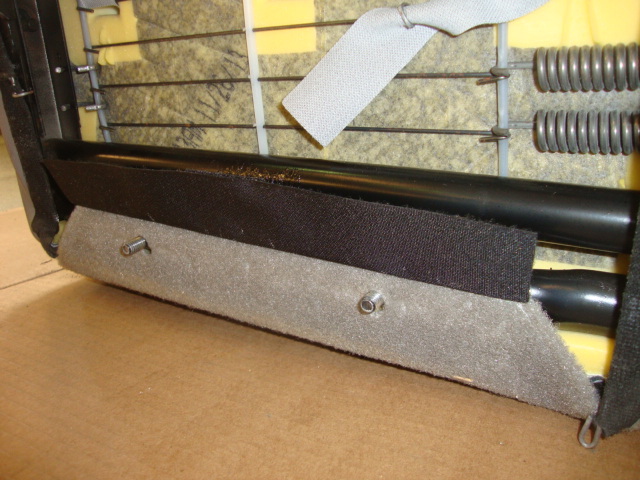 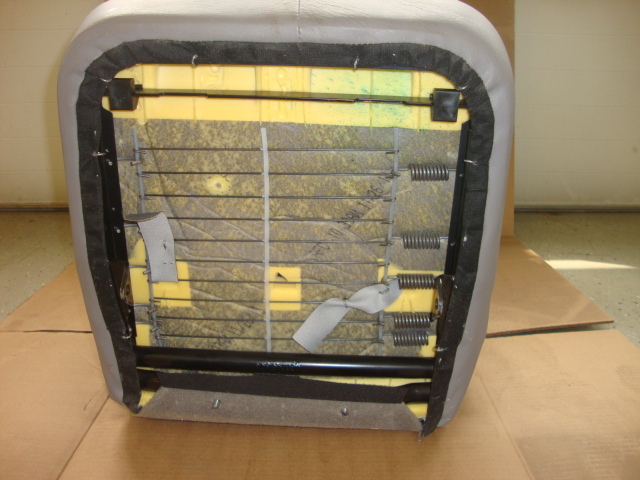 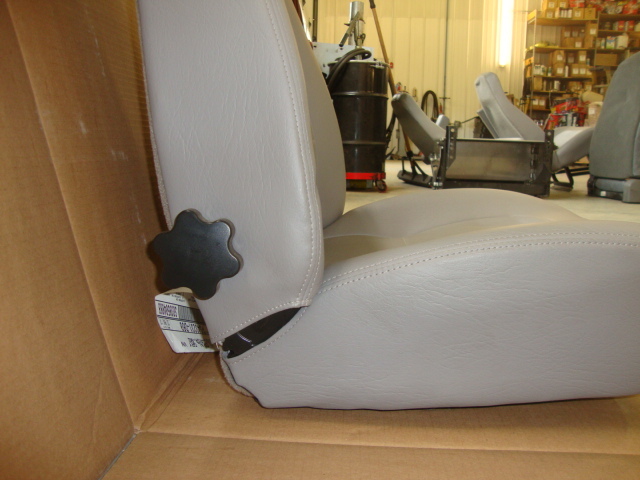 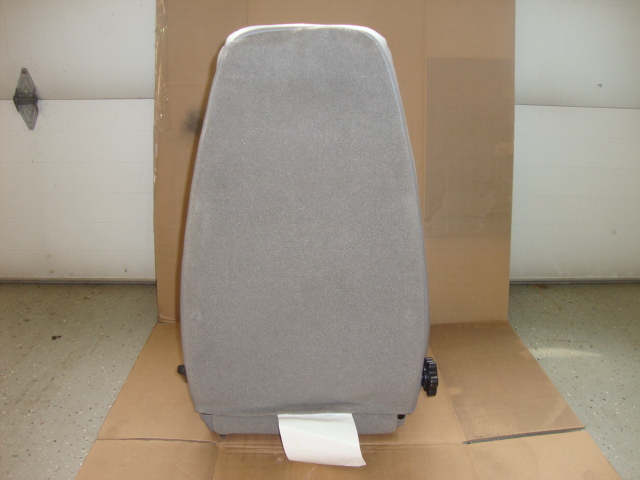 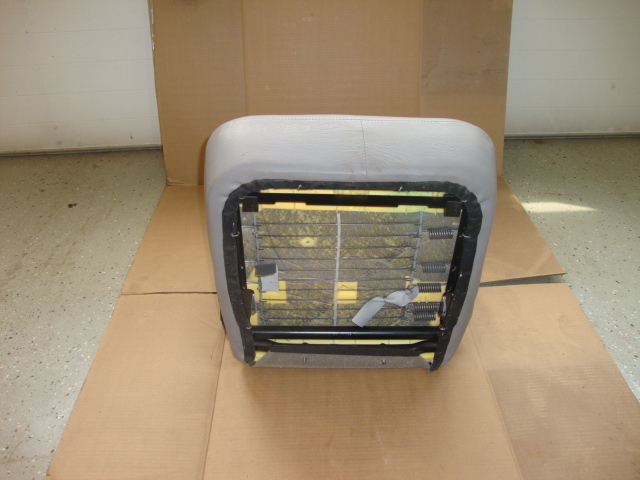 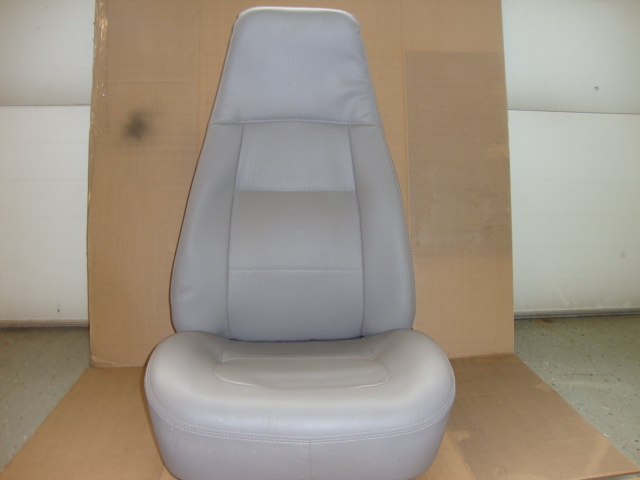 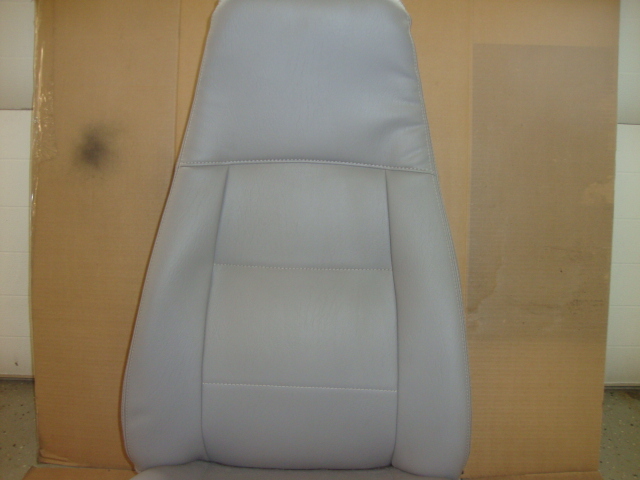 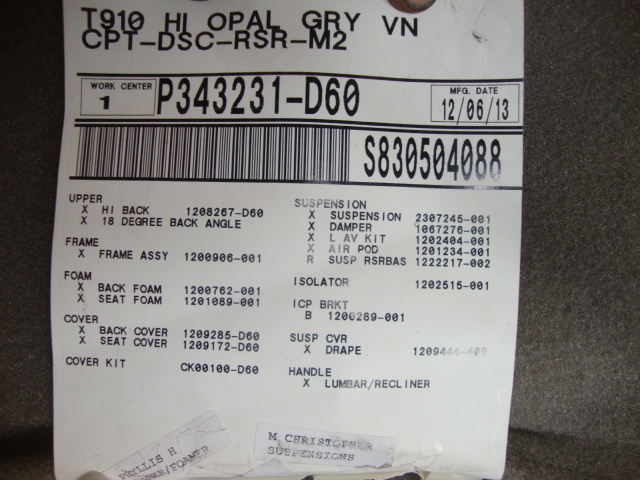 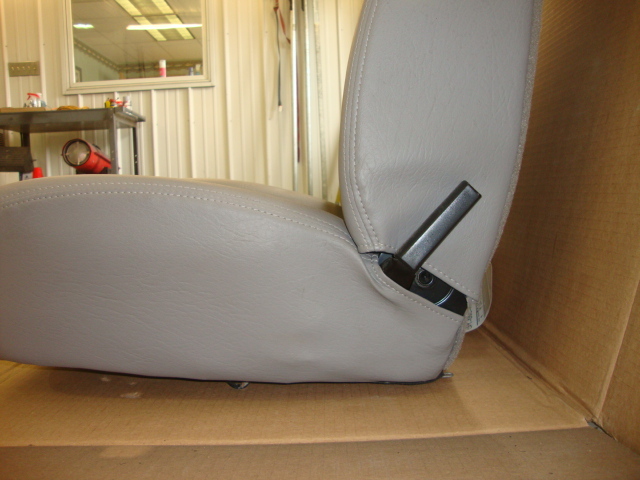 Gray seat for Freightliner M2 and others. 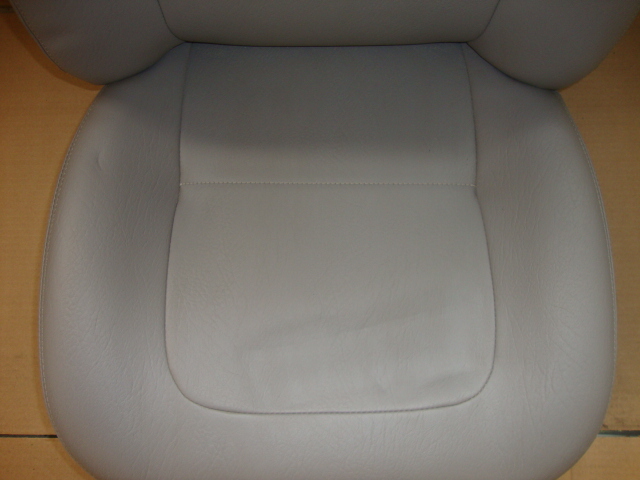 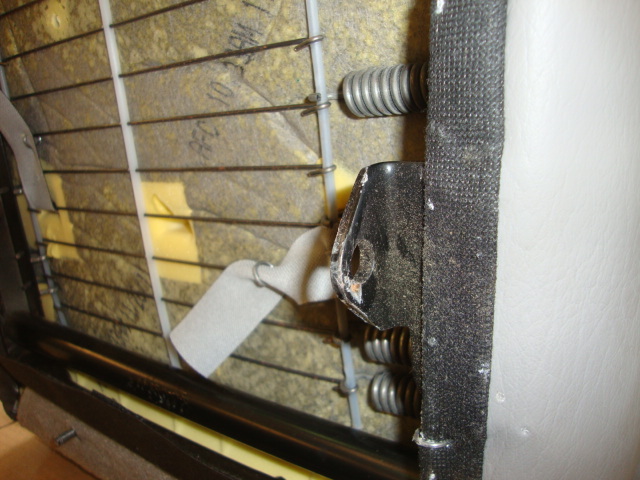 Complete cushion and back. 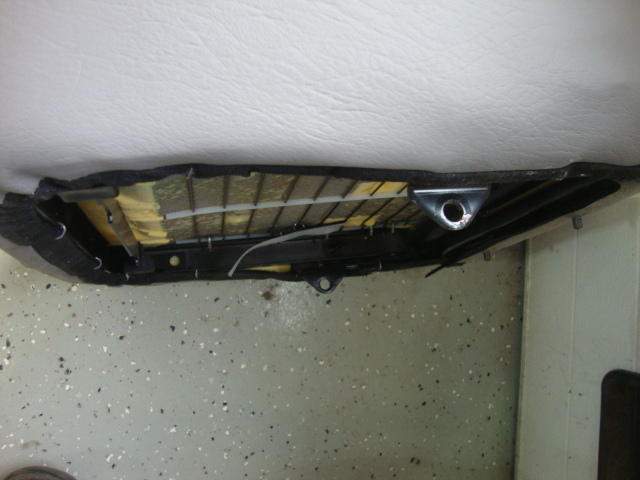 2 side bolts and 2 nuts to mount.